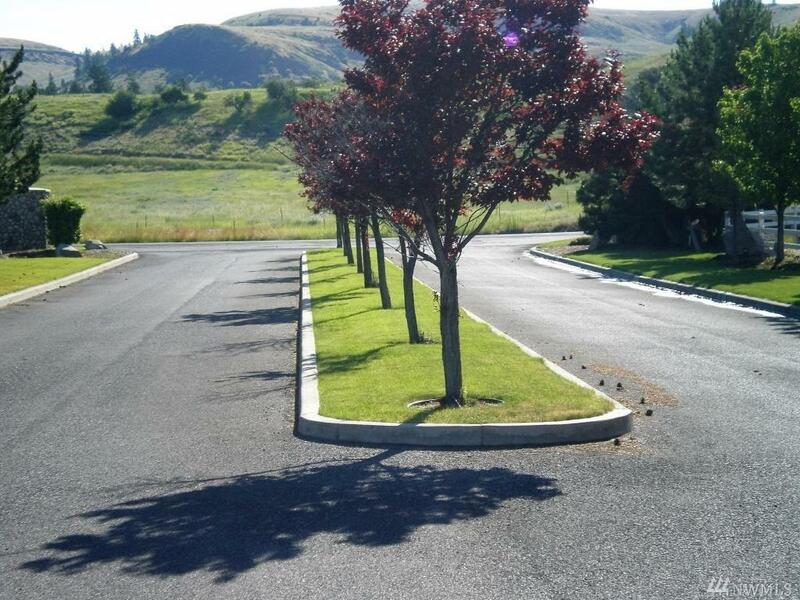 This beautiful lot is at the Roosevelt Views Subdivision and is just waiting for your new construction! 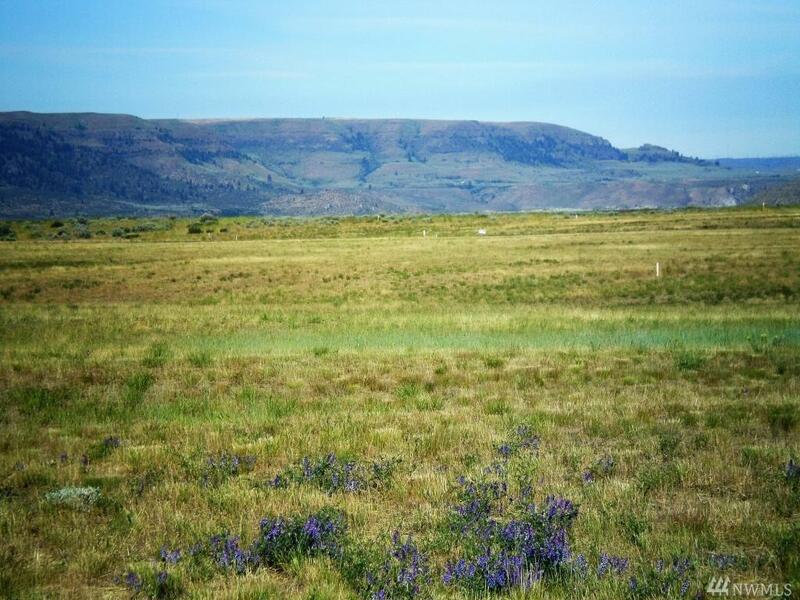 It offers amazing views and sits near the Lake Roosevelt National Park. Water and Electrical is at the property line. 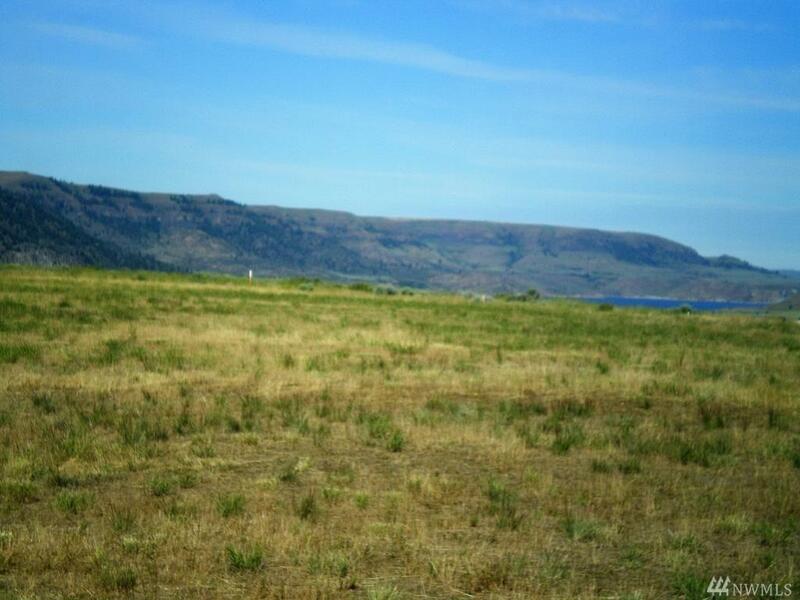 It is just minutes from the NPS park and boat launch at Keller Ferry. 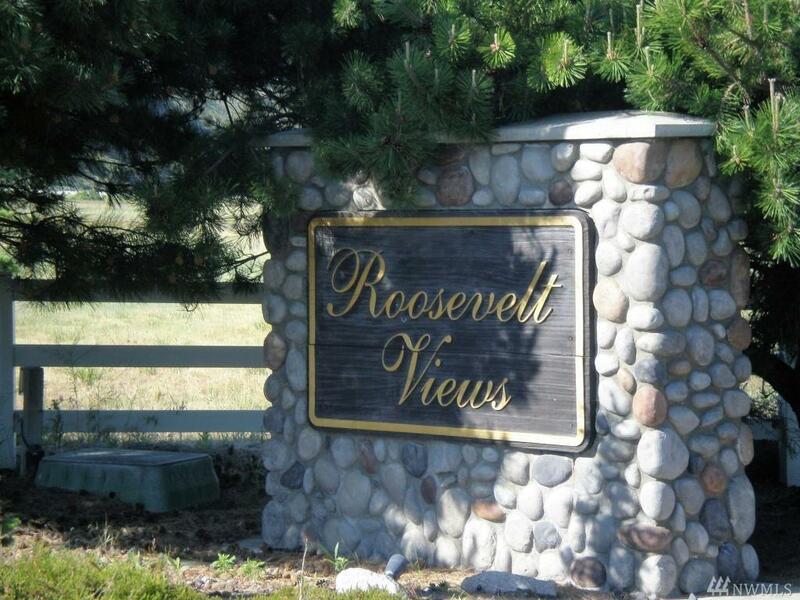 Roosevelt Views is located near the community of Wilbur. Copy of the Covenants and Restrictions are available to interested parties. Take a drive to the Lake and take a look or call for an appointment.